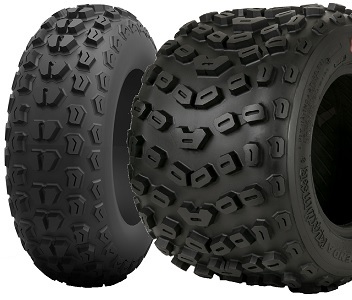 The Bearclaw Extreme ATV tire is for the Toughest of Conditions. 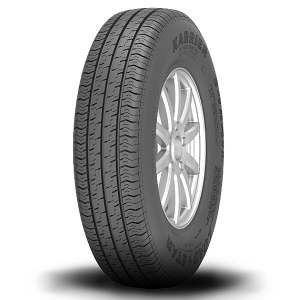 Different Patterns for Front and Rear make this a Truly Original tire. 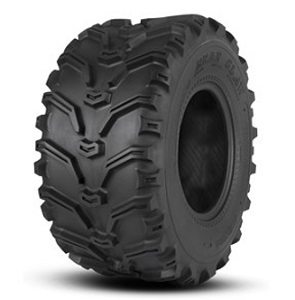 Radial ATV Tire Designed Specifically to Meet the Demands of the Modern Day ATV. 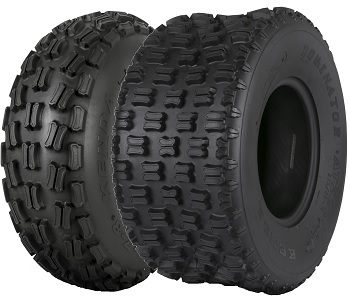 Utility/UTV/SXS Bias tire for use under a Wide Array of Conditions. 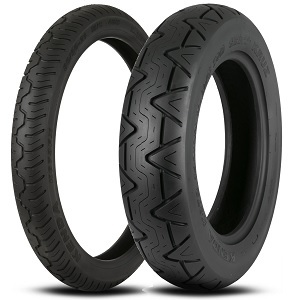 Bias Ply 'Adventure' Motorcycle Tire Designed Specifically to Meet the Demands of the High Powered Adventure Bike and Serious Adventure Rider. 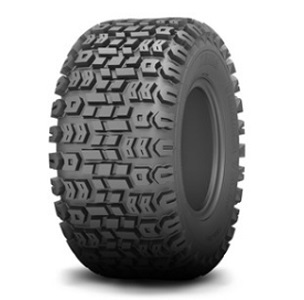 Radial UTV tire Designed Specifically for Hard to Intermediate Surfaces. 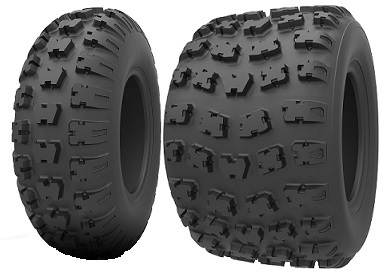 Radial UTV tire Designed Specifically for the Side-by-Side UTV Market and Suitable for More Aggressive Applications Including Mud, Roots and Rocks. 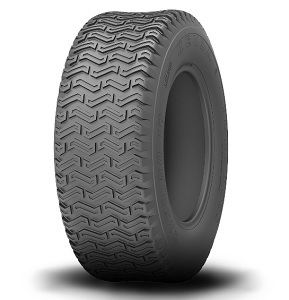 A long lasting tread compound along with a strengthened carcass offers drivers a smooth, worry free, and comfortable ride. 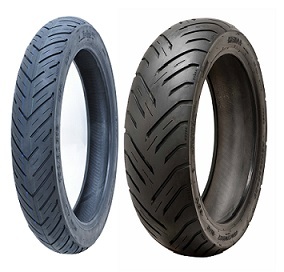 Bias Ply Motorcycle Tire for Smaller Sport-Touring Bikes. 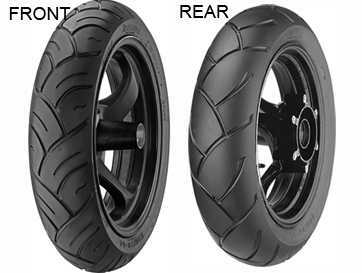 NOT for High Load Carrying Capacity Motorcycles. 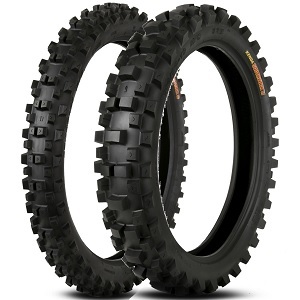 Bias ATV Tires That Provide an Excellent Choice for both Racers and Weekend Recreational Riders. 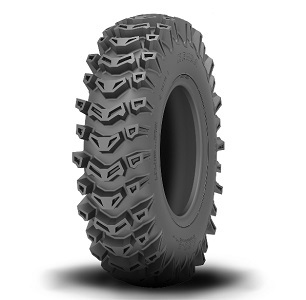 ATV Utility Front/Rear tire Designed to Meet the Demands of the Muddiest 4X4 Riding Terrain. 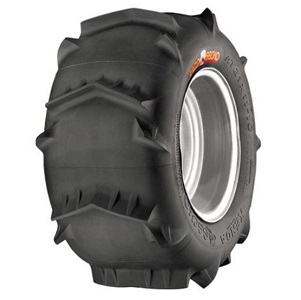 Bias Front Rib tire Designed Exclusively for ATV use. 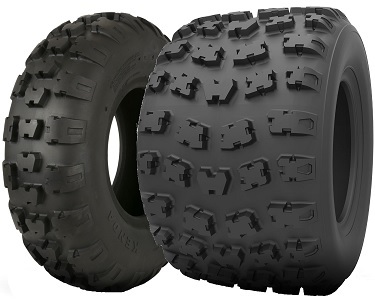 Good Match for the Scorpion Rear tire. 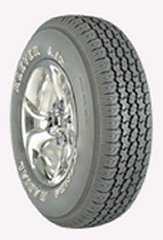 Premier Bias Rear Dune Tire. 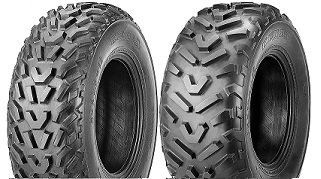 Bias ATV Sand/Dune Tire. 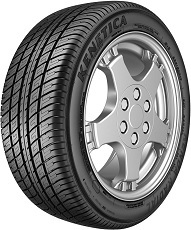 The Original Gecko, Plus Two More Paddles. 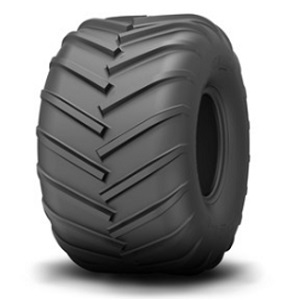 Turf tire for ride on mowers and other garden equipment. 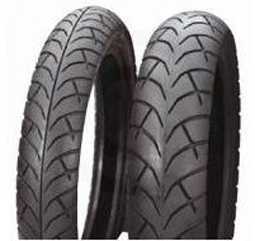 Bias Ply Dual Sport Motorcycle Tire Great for Replacing your OE Trail Tire. 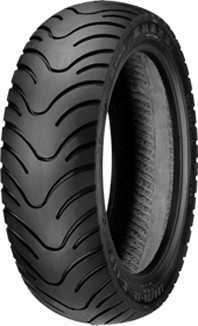 Universal Street Bias Motorcycle/Moped tire. 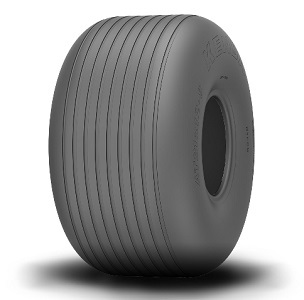 High quality pneumatic tire for powerchairs and scooters. 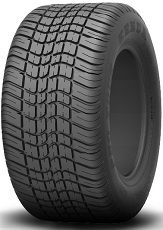 Your best choice for an economical replacement tire. 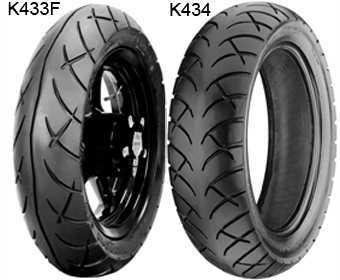 The K335 has become a huge hit up north with the Ice Racing community. 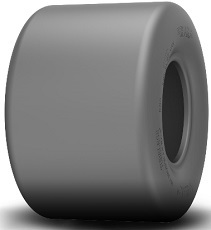 Stud it to your preference and hit the Ice! 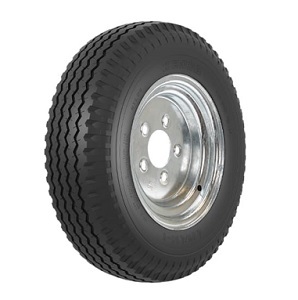 High quality Pneumatic tire for Power Chairs and Scooters. 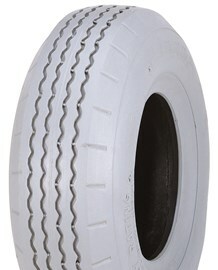 High Quality Pneumatic tire with Sawtooth Tread for Powerchairs and Scooters. 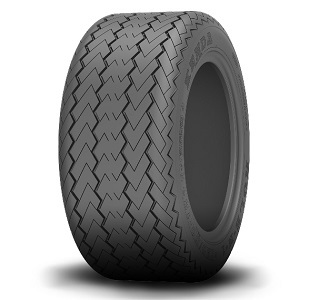 Bias Trailer tire Designed for High Speed Highway Applications. 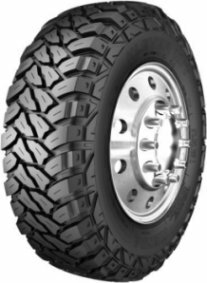 Premium off-highway Bias tire for logging cement and construction operations. 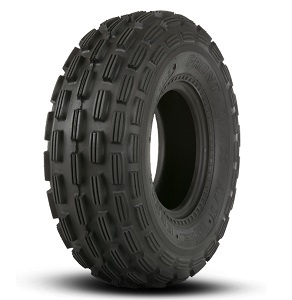 Capable of carrying heavy loads. 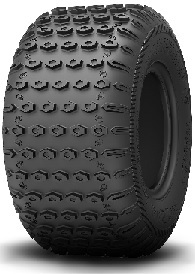 Bias Trailer tire. 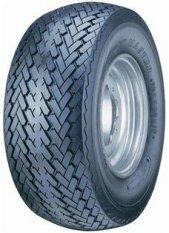 "MH" - Tire for Mobile Homes. 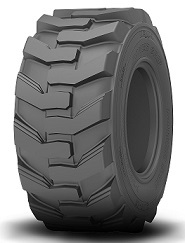 Industrial tires for Small Loaders, Skidsteer and Bobcats. 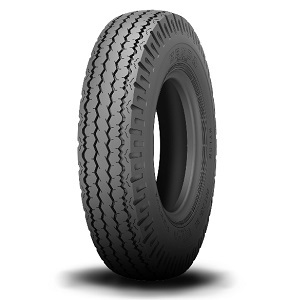 Rib Turf Lawn and Garden Bias tire. 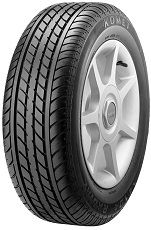 Non-Highway Use Only. 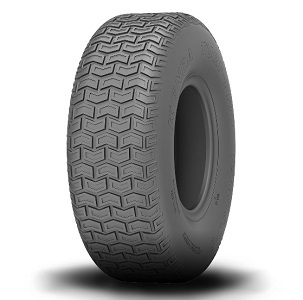 Bias Ply Universal Street Scooter Tire. 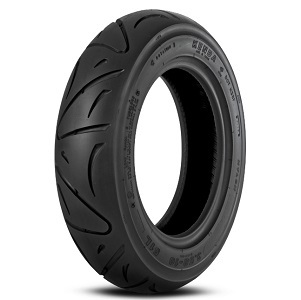 Bias Ply Tire That's The Perfect Replacement Tire for Larger Scooters. 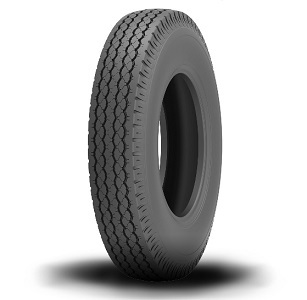 Bias Ply Universal Sports Scooter Tire. 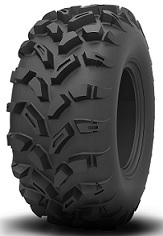 An aggressive tread designed for snow blowers, tillers, and similar equipment. 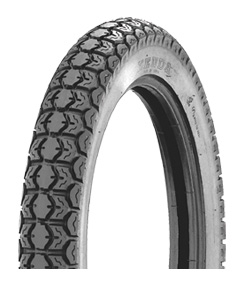 Bias Ply Off- On-Road Motocross Motorcycle Tire Known for Great Value. 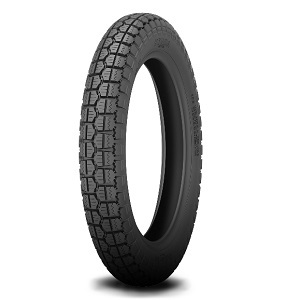 Bias Ply Scooter Tire Designed for All-Weather Conditions. 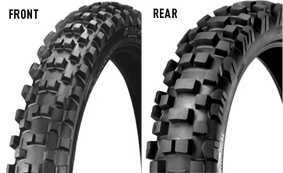 Bias Ply Dual Sport Motorcycle Tire Leaning More Towards Street Riding than Trail Riding. 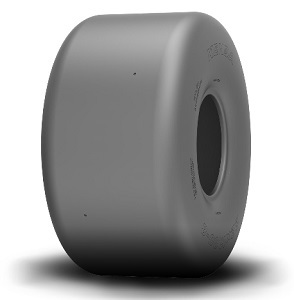 High Performance Bias Ply Tire for Larger Scooters. 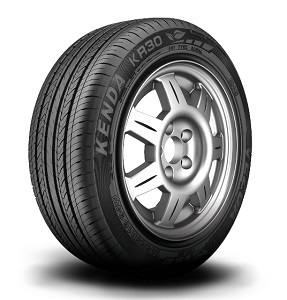 Ultra High-Performance Passenger Car Radial tire. 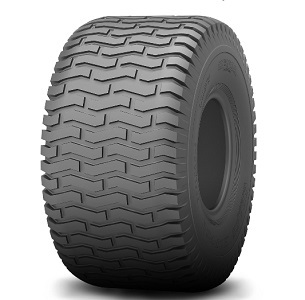 Reinforced stability coupled with a cross-cut siping provides great traction and saftey. 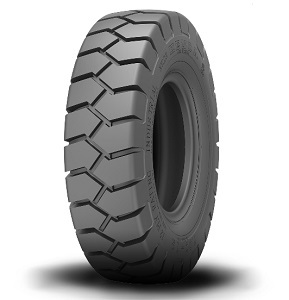 Special Trailer Radial tire Designed for Heavy-Duty Applications. 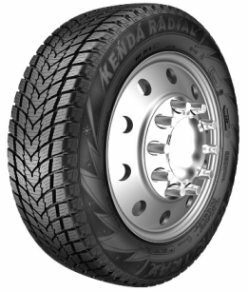 Special Trailer (ST) Radial tire for Highway Service. 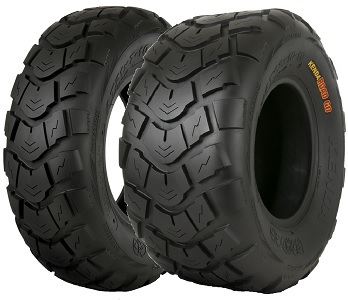 ATV Sport MX Competition Tire for Designed for Woods and Off-Road Applications. 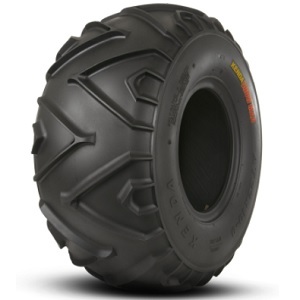 Kenda's legendary Klaw MX ATV Sport tire in a Radial Casing. 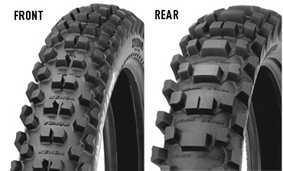 Race Proven for Motocross Terrain. 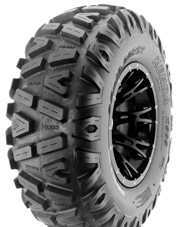 ATV Sport tire with Race Proven Tread Pattern for MX Terrain. 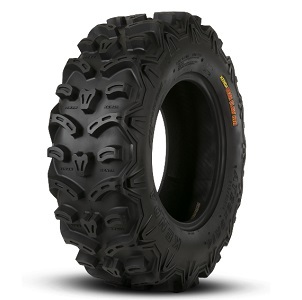 Bias ATV Sport Tires for the Toughest Cross Country Terrain. 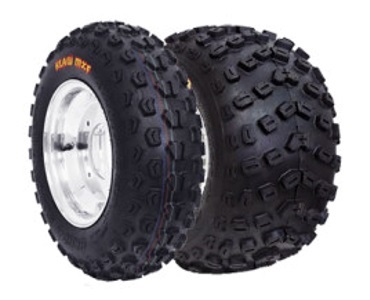 Kenda's legendary KLAW XC in a radial casing! 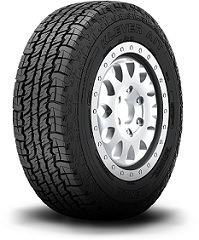 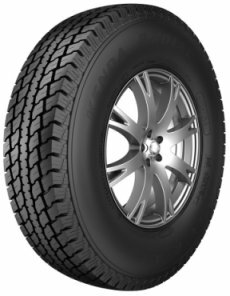 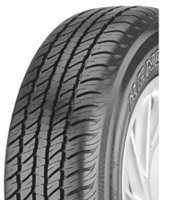 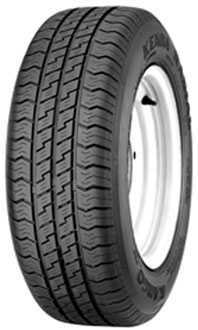 Highway Terrain Performance tire for Passenger Light Truck/SUV. 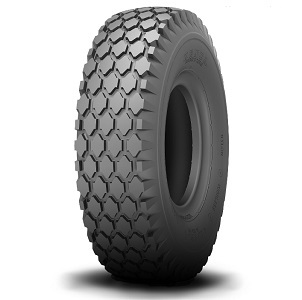 Mud-Terrain Passenger Light Truck/SUV tire for Off-Road Enthusiasts or Individuals that require a High Traction tire for their Work Environment. 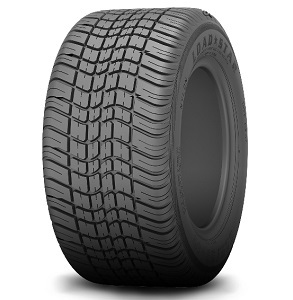 An all-season radial that provides a long lasting tread life which can perform in various conditions. 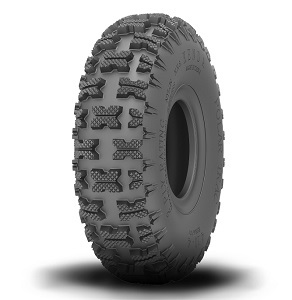 The Knarly XC is designed for those that like to get a little bit more life out of a tire. 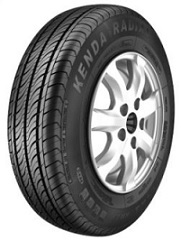 Take it to the woods and know that it will last! 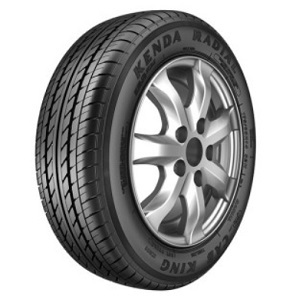 Kenda's Knarly XC with a radial casing! 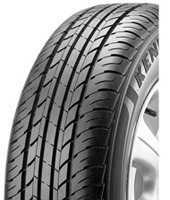 High-Performance Passenger Car Summer tire. 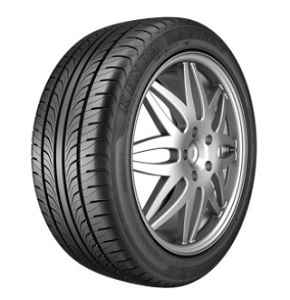 High Performance Low-Profile Passenger Car tire. 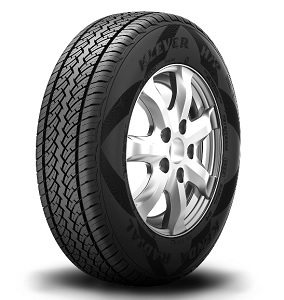 High Performance Passenger Car tire with a Uni-Directional Low-Profile Design. 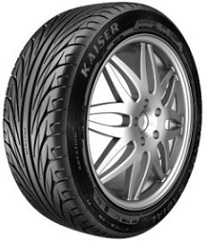 The Kruiser's long lasting tread compound along with a strengthened carcass offers drivers a smooth, worry free, and comfortable ride. 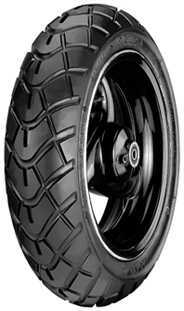 Bias Ply Motorcycle Tire Designed Specifically for Todays Larger Bikes. 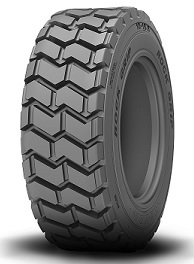 A Great All Weather Tire for Tons of Applications. Bias Ply ATV Sport/Racing Tire Designed Specifically for Closed Course Motocross Applications. 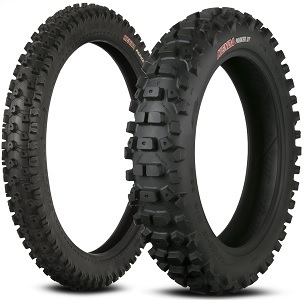 Bias ATV Sport Tire Designed Specifically for Hard-Core GNCC Racing on Any Terrain. 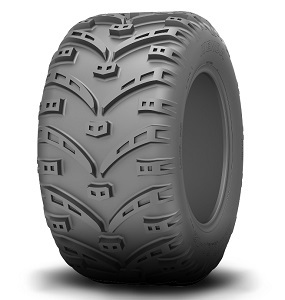 The legendary Millville's performance speaks for itself. Try it in sticky or standard versions. 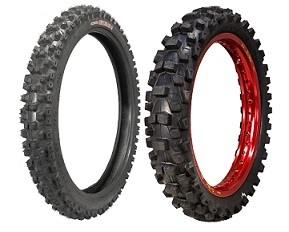 Motocross and Off-Road Motorcycle Tire Specifically Designed as the Ultimate Soft/Intermediate Terrain Tire. 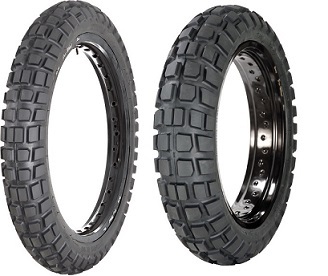 Bias Ply DOT Approved Motocross Off-Road Motorcycle Tire Developed in BAJA to for the Nastiest Conditions on Earth. 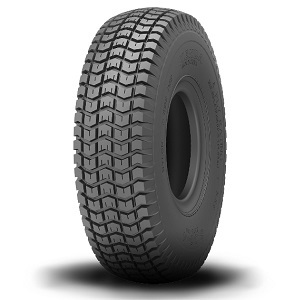 The heavy duty 6-ply casing helps resist punctures and blow outs. 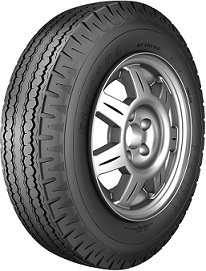 Perfect Bias O.E.M. 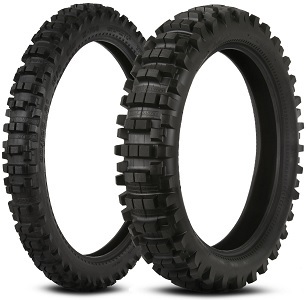 Replacement Tires for ATV and Utility Vehicles. 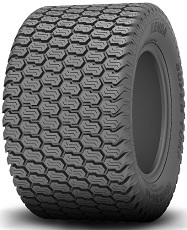 One of the most popular tread patterns featured on snow blower brands sold today! 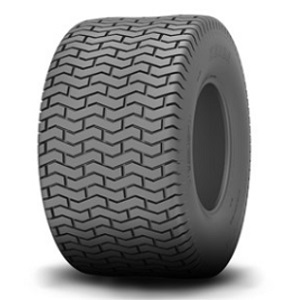 Traditional 5 rib tread design allows for great handling in wet condition along with prolonged wear. Premium Golf Cart tire Ideal for Turf Applications as well as Paved Surfaces. 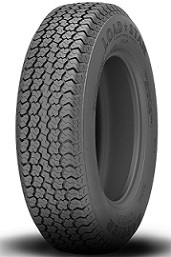 DOT Rated for Highway Use. 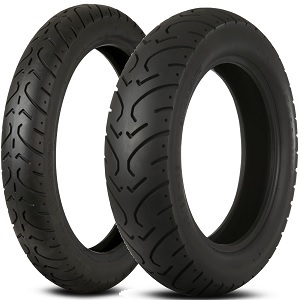 V-rated Bias Motorcycle Tire for the Classic 70's and 80's Sportbikes. 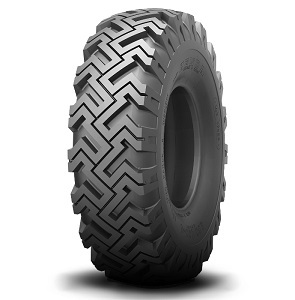 Bias ATV Tire Great for Hard-Surface Applications, the Road Go is E-marked for on-road use in Europe. 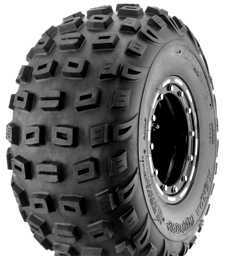 NOT Legal for On-Road Use in the USA. 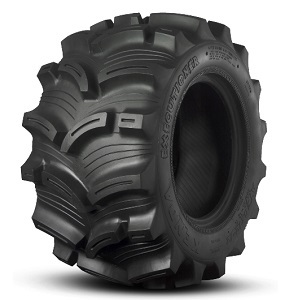 Skid Steer tire. 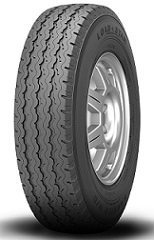 Non-Highway Use Only. 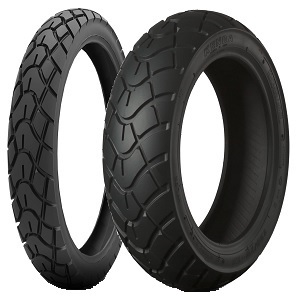 Bias Ply Motocross Off-Road Motorcycle Tire Perfect for Nasty Weather and Designed Specifically for Deep Mud or Sandy MX Course Conditions. 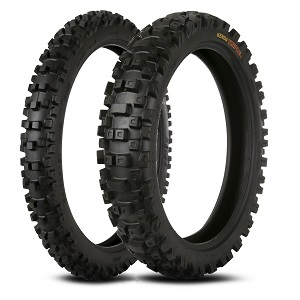 Bias Rear ATV Tire for Riders Seeking Knobby Performance at a Low Price. 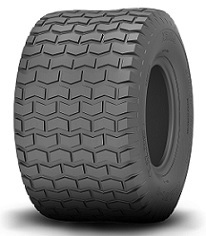 Good Match for the Front Max. 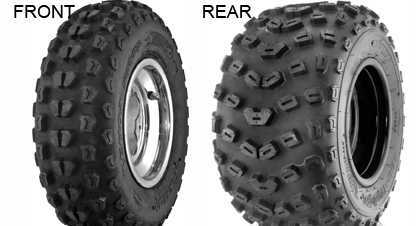 Bias Rear ATV Winter Tire. 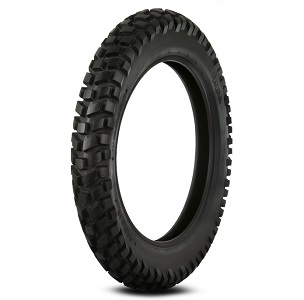 Bias Ply Off-Road Motorcycle Tire Designed for Sand and Mud Conditions. 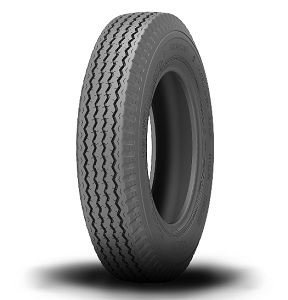 Lawn and Garden tire for Turf Applications. 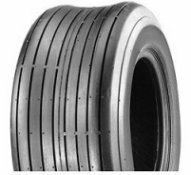 OEM Choice for many ZTR and High-End Commercial Mower Manufacturers. 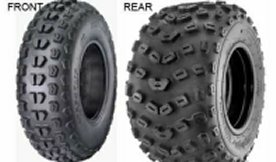 Bias Ply Off-Road Motorcycle Tire Developed for Hard Terrain and Blue-Groove Surfaces, Especially in Arenacross and Supercross Type Applications. 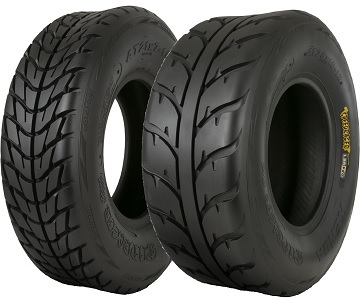 Available Exclusively in Sticky Race Compound. 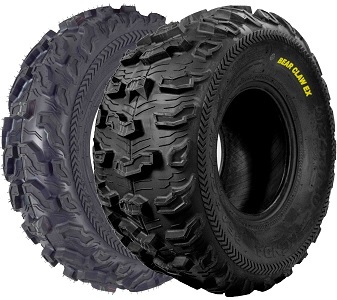 Lawn and Garden tire. 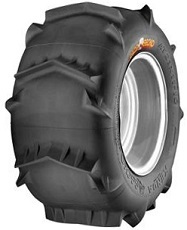 Original Equipment Replacement Traction tire for All Outdoor Power Equipment, especially Residential Mowers. 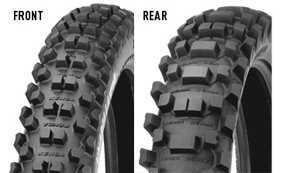 The legendary Washougal has proved itself as one of the best intermediate all-in-one tires on the market. 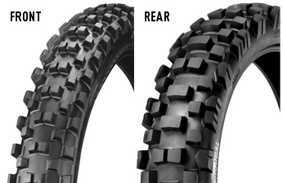 Try it in sticky or standard compounds.